Oranje Holland Pet Kopen - Buy Orange Holland Hat - Online Bestellen! Oranje Holland Pet Kopen – Buy Orange Holland Hat – An embroidered orange Holland baseball cap that is perfect for any of the Dutch events and celebrations in the Netherlands. Great for kings-day (Orange is the color of the Dutch Royal Family), Dutch sport events and more. This orange baseball cap is fully customized which means you can change the text size, type, color and more. The hats come in several styles and colors for you to choose from. 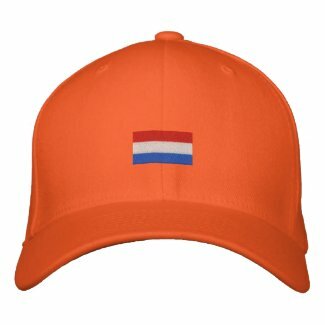 This hat is great for Dutch football fans supporting their national football team in the coming world football championship and other football championships! It’s also a good souvenir of Holland for you, your friends and family. Oranje Holland pet in Dutch means orange Holland hat or baseball cap in English.